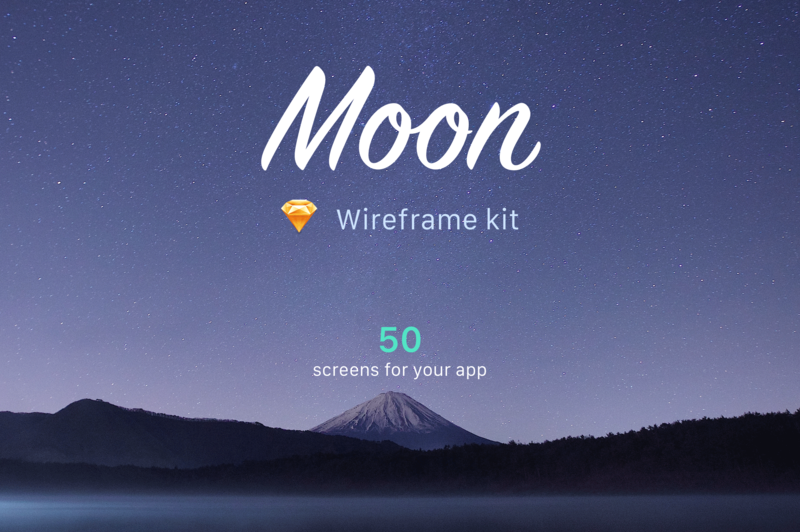 50 screens are ready for your use in this mobile UI kit for Sketch. 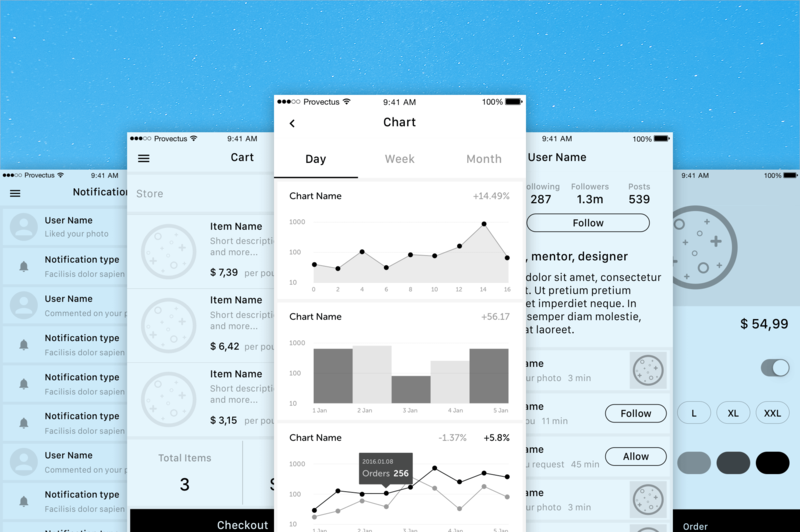 What it’s going to be: a storyboard, a basic wireframe, or a part of your amazing project, it’s totally up to you. 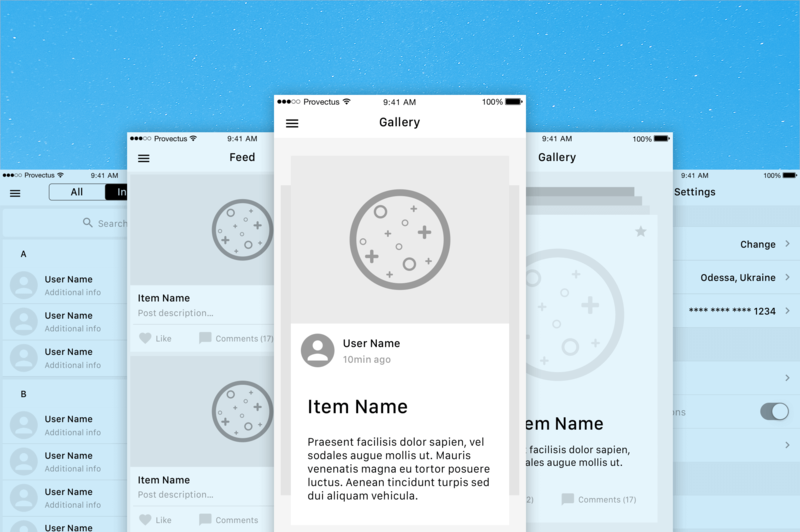 Check the download from Dribbble link below.